Traista App | Lost. Found. Shopping Deals. Connect with locals to quickly and easily locate lost items and pets, browse deals on shopping, dining and entertainment, and access an unparalleled insider’s guide to wherever your travels lead you! In app purchases for businesses only. Free to view and post for personal use. 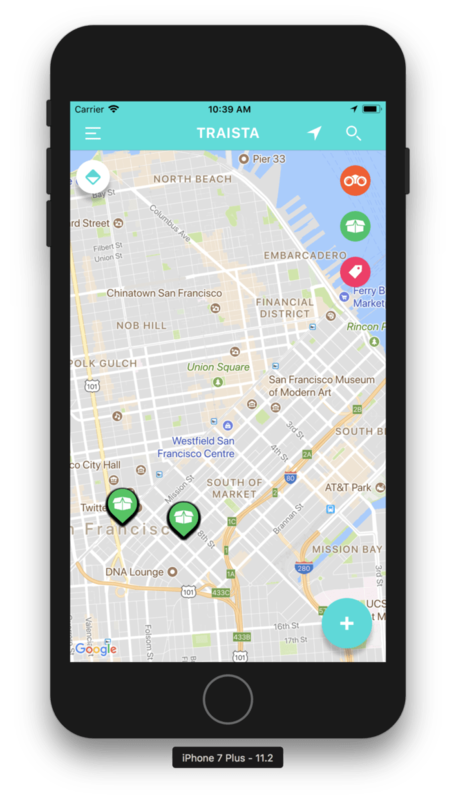 Just drop a pin to communicate with helpful people near you for person-to-person lost-and-found services and to search local deals and steals wherever you roam. Traista’s map-based community ensures accuracy and ease. Traveling is stressful enough. 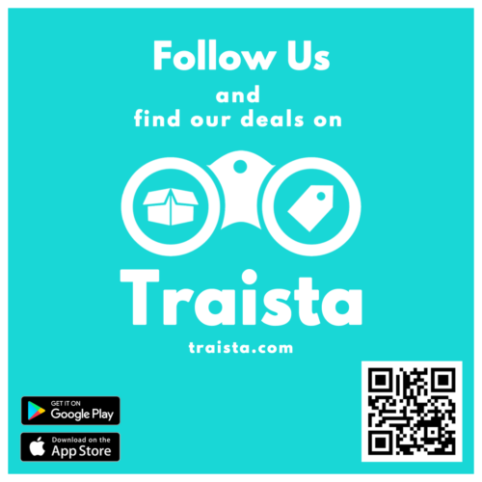 Traista cuts out all the middlemen and provides a painless, one-stop resource for finding lost items and amazing deals. Have passport, will Traista! As the only lost-and-found app you’ll ever need to pack, Traista will connect you to the services you need in any location around the world—no exceptions. Don’t waste a minute of your trip searching through pages and pages of online information. Traista’s streamlined app is so easy to use it’s like a vacation from hassle. 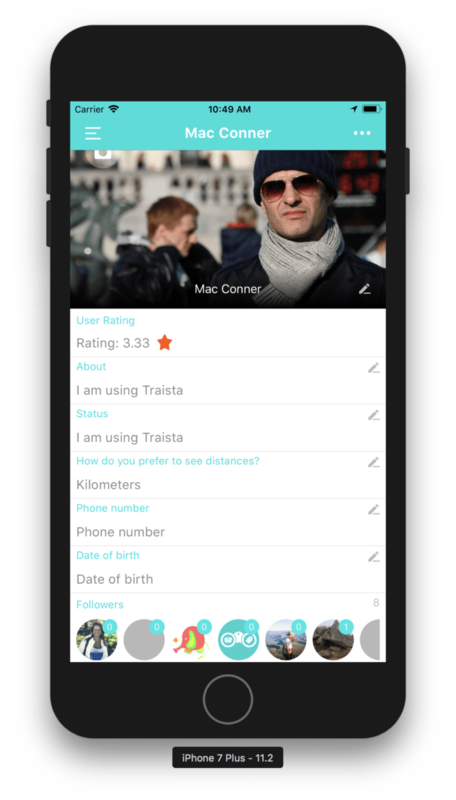 Traista’s user-friendly chat feature puts you in touch with real people in real time with just one click. Traista supports and stimulates local economies by giving small businesses a platform to promote their products and connect with tourists on a personal level. Try it and see them for yourself. 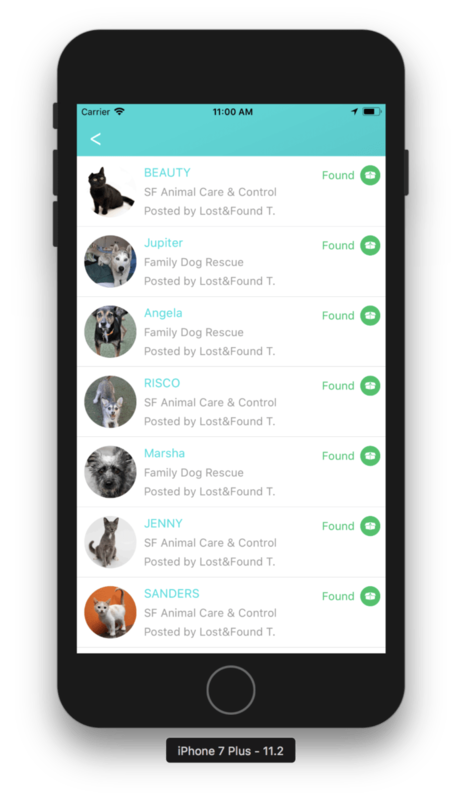 Sure, there are other platforms, designed to help find missing pets, but their main focus is advertising. Why wade through a sea of ads when your top priority is finding your lost pet? 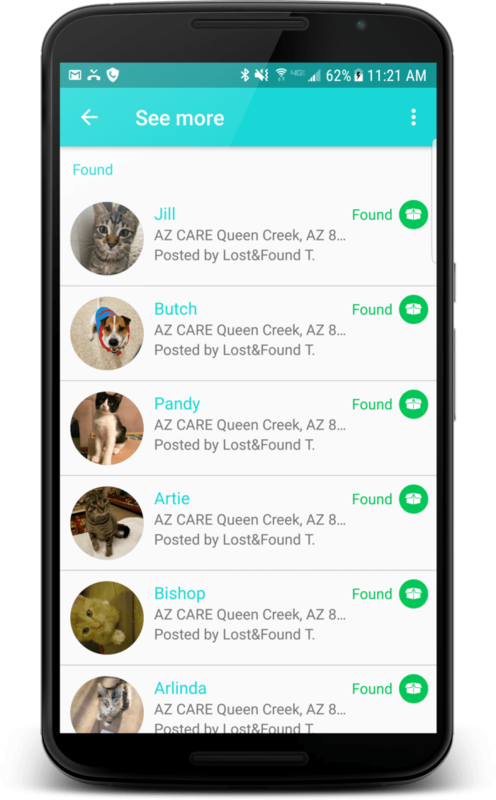 Neither do existing platforms have a centralized, easy to use way where one can post lost and found pets. This is where Traista App comes in. 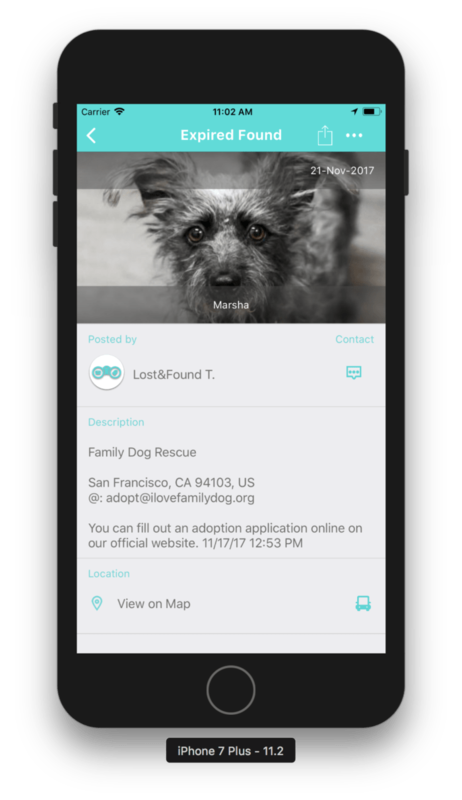 It is a community based mobile app where people can post lost and found items, including pets. 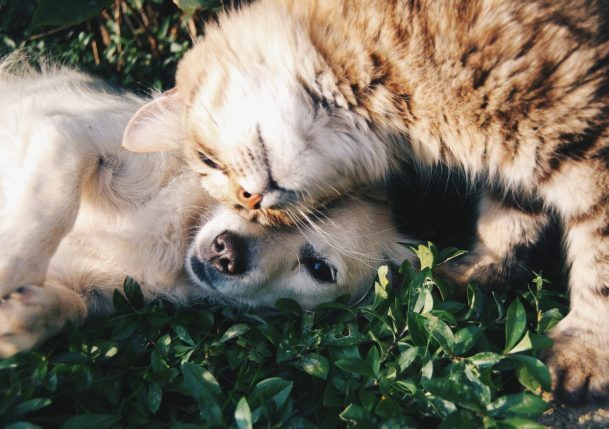 It may be painful losing your pet, but now you can have peace of mind, knowing that technology is finally helping so pets can be easily found. Shuttling between airports, cities or countries can leave little time to plan one’s travel down to precision. If a tourist is not familiar with a new city, they often turn to the internet to scope out the best spots to dine, to relax or to be entertained. 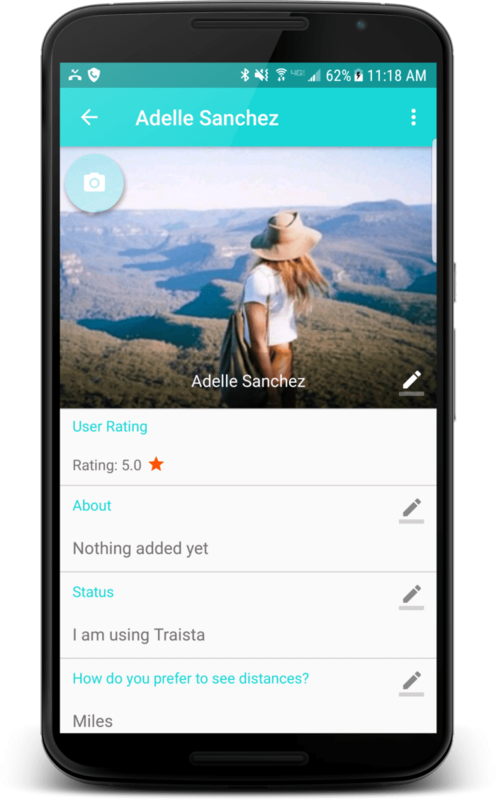 Rather than spend precious minutes scrolling past confusing reviews in unfamiliar languages, fire up Traista to find recommendations from other global Traista users about the city you are currently in. Open the map to see the on-going shopping deals at the local marketplace or the happy hour nearest to the hotel/hostel. Open the map to see the on-going shopping deals at the local marketplace or the happy hour nearest to the hotel/hostel. Rummaging through lost and found bins at the airport will be a thing of a past- only if you join other smart travelers in using Traista. 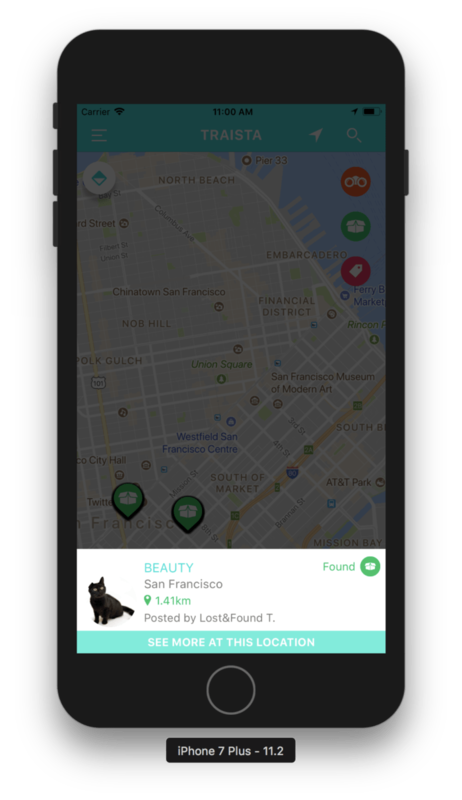 Not only does Traista help you find a lost item swiftly, it also posts alerts for amazing shopping and dining deals from cities around the globe. Already used at airport and metro public transportation departments, Traista app can really save your operations and improve customer service. 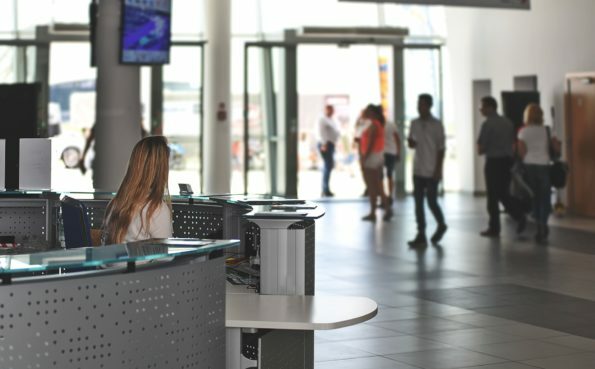 Hotels and resorts are increasingly using it to deal with a small matter, that means big to their customers. Sentimental value finding and recovery. 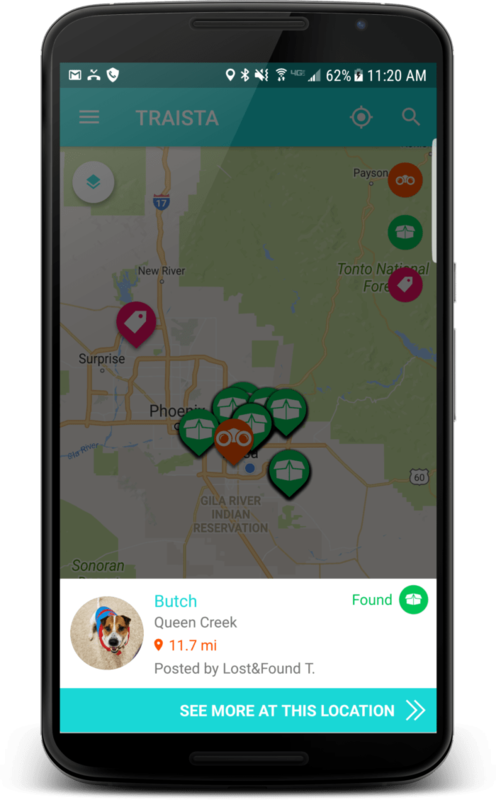 ABC interviewed one of our founders, and revealed his frustration during a personal trip with lost and found items and why he created Traista app. When traveling, the saying goes; one should take only pictures and leave only footprints. But despite our best intentions, we’ve all left behind more than just our tracks at some point. And sometimes, the things we’ve misplaced along the way are valuable. Just ask Sorin Puscau, who lost—and never found—his wedding band on a beach vacation with his family. On another trip an arguably even more precious item was sacrificed to the travel gods when one of his children lost track of their favorite teddy bear. While searching for these mislaid possessions, Sorin noticed that there was no place, no definitive source, that anyone could turn to for help in locating a lost item. The platforms that did exist were scattered and largely user-unfriendly, such as Facebook groups and Craigslist, where posts are often not very helpful or plain creepy. The lost-and-found at the airport, and the airline customer service, didn’t exactly prove sympathetic to his trouble. Sorin is a “This is stupid, I want to try and fix it” attitude kind of guy, and reached out to Constantine (Dacian) Manolache, an experienced mobile software developer. They grew up with in Romania, but they both have been living in the States for a while . Together the two founded Traista. 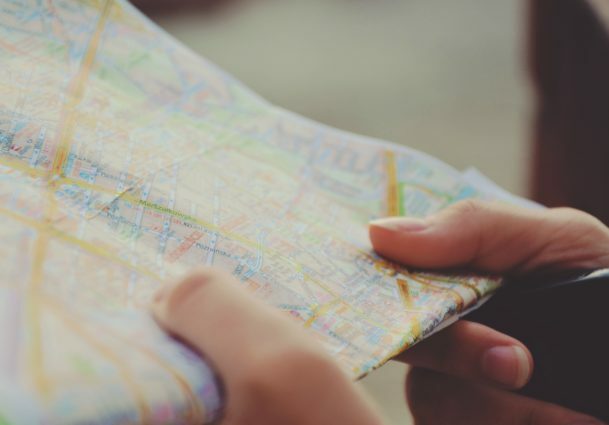 What started as a small-budget project has quickly gained traction, utilizing a map-based system to reunite travelers with their lost valuables. 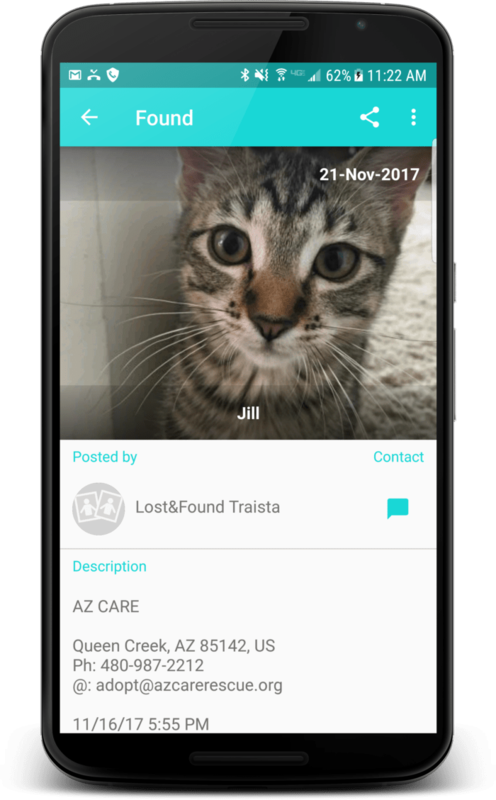 Traista aims to be the definitive lost-and-found app by providing a user-friendly, one-stop platform that anyone can access around the world. 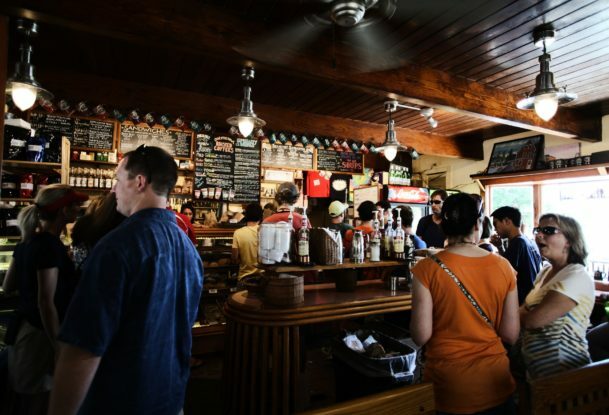 Moreover, through that same map-based system, Traista provides local smaller businesses with a platform and a presence among businesses who dominate the online local sphere, connecting users with deals at participating local shops, restaurants etc. 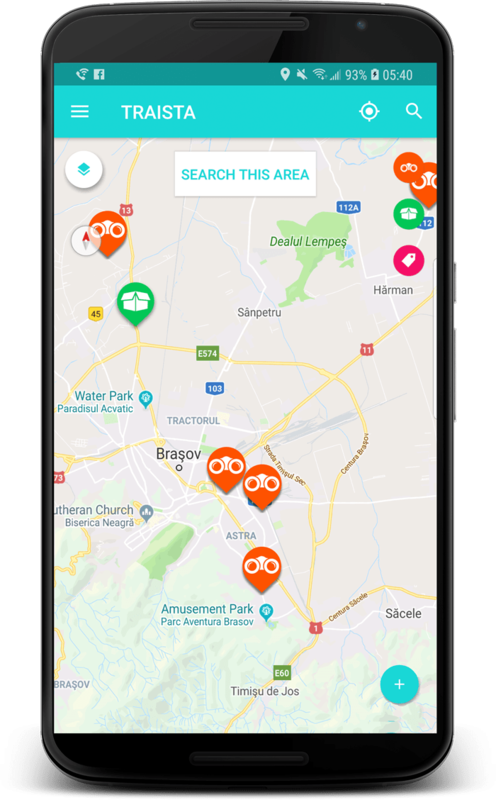 Traista mission is twofold: To help anyone plug into the community of any given destination, so that they can find their missing items and discover local gems along the way. Nifty little app Great way to get some up to date deals. Great app!!!! Easy to use and convenient!!! Love the lost and found feature!!! I have been waiting for something like this forever!! Everyone should use this app!! Great app. I found my phone on it. Cool app!!! User friendly, love the feature about deals on bars and restaurants!!! Easiest and best app for lost and found items and local shopping deals on the map. Customers can post about your business at no cost to them, while you can broadcast your own posts to those that follow you or those near you. Map based, because feeds algorithms display really weird results. Human driven, human results. Try it out. Free for any business with 1 location. 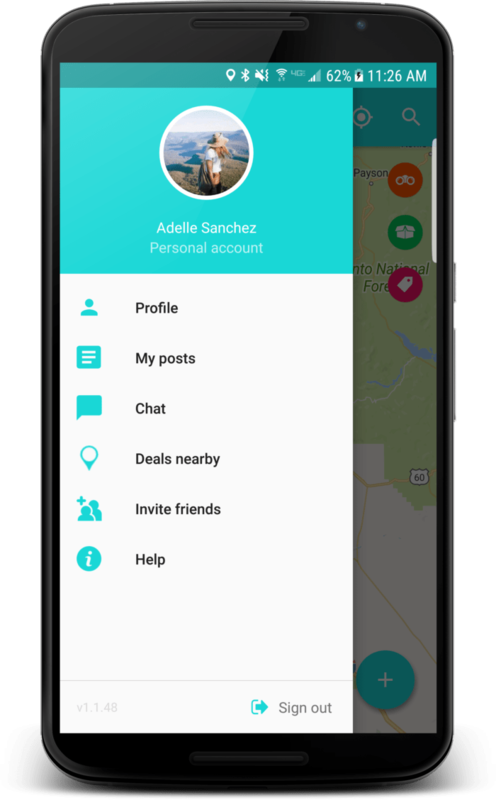 A premium option to post shareable deals two weeks in advance, as well as manage up to 11 business locations managed with one account.